Two people - Javi and LeighAnn - live together in LeighAnn's trailer home. Exploring racism and love, TEXICAN is a huge moment in the lives of two people in love in Texas. White? Mexican? 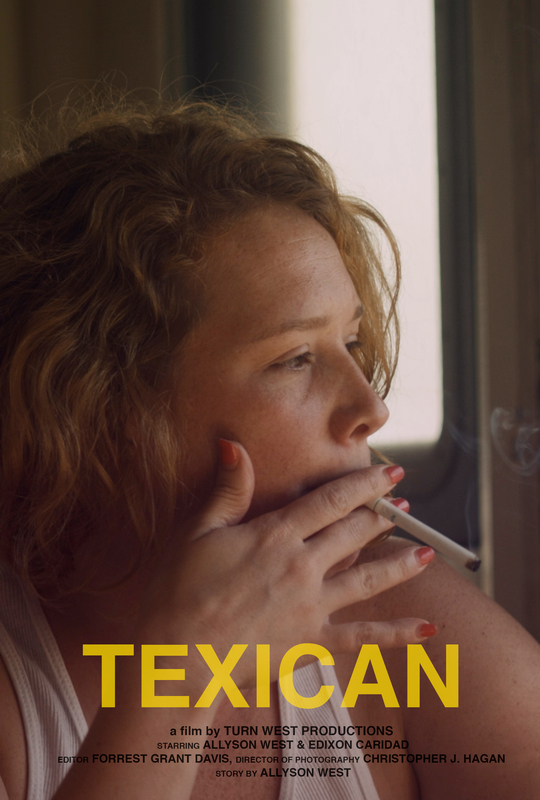 TEXICAN explores racism through the lenses of love that allow Javi and LeighAnn to poke holes in their relationship and in their humanities. In the Shorts: ‘Ship Out program.